Luscious fruit and chocolate… nothing more! 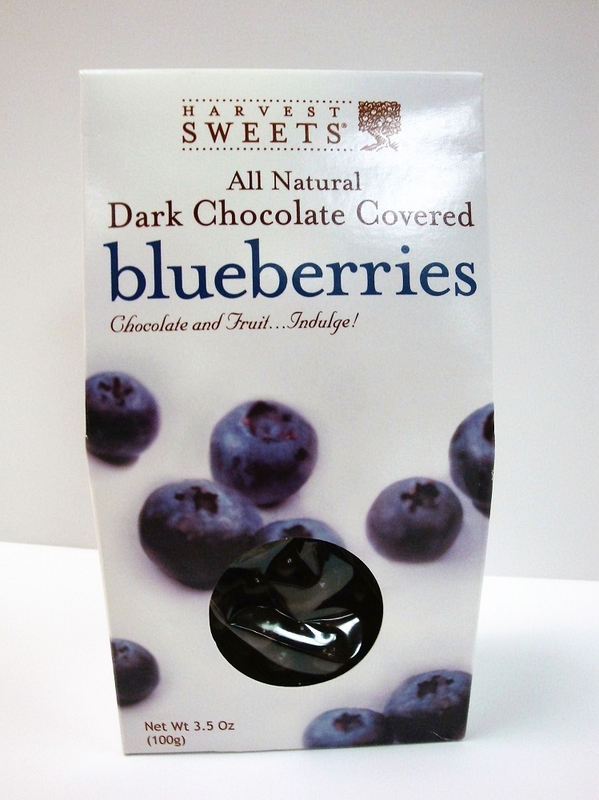 Dried ripe blueberries drenched in rich milk and dark chocolate. A perfect ratio of fruit to chocolate and no artificial-colored coating.